Bauer Media will transfer five radio licences to Nation Broadcasting as part of a deal to buy Celador Radio and Lincs FM Group. Four of the licences are local stations whilst the fifth is a large regional service covering the Solent area. Following Bauer’s purchase of Celador and Lincs today, Nation will take control of Lincs FM Group-owned KCFM in Hull, and Celador’s The Breeze in Winchester, Portsmouth and Southampton (which operates as one station), along with regional station Sam FM South Coast. Whilst KCFM is locally programmed, Sam FM shares most of its programmes with other Sam stations in the South. The Breeze also shares the majority of its output, created in Southampton, with the rest of The Breeze network. Speaking to RadioToday about the move, Martin Mumford, Managing Director at Nation Broadcasting told us: “We’re very excited to be expanding Nation Broadcasting’s portfolio by welcoming Sam FM and The Breeze in the Solent area and KCFM in Hull into the group from March. 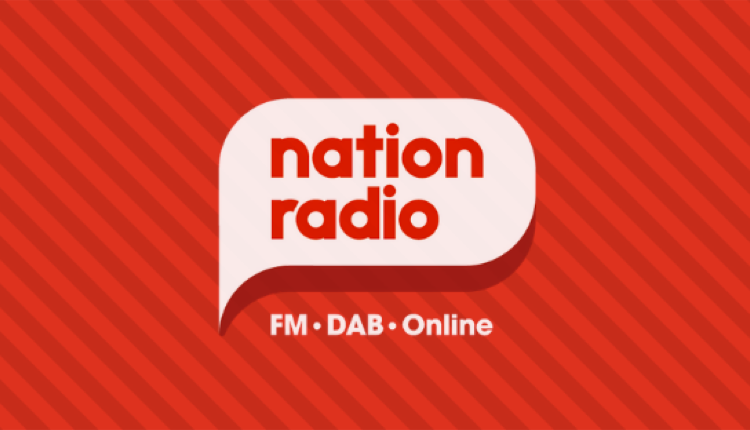 The group cannot comment on its plans for the services – whether they will continue to use the same on-air names, or if they will rebrand to match Nation’s growing brand Nation Radio, which now operates in London, Wales and Scotland. Nation Broadcasting bought Sun FM from UKRD last year and kept its local name instead of rebranding. Next move: Wireless buys Nation. One of the Solent services are likely to be re-branded to Nation, most likely is The Breeze. The regional licence could well see the return of presenter-led programmes, possibly under a new name. As Compass FM is also within the Viking & Lincs FM transmission areas, I’m surprised it wasn’t included in the KCFM sale. Isn’t Breeze an AM station in Essex ? Interesting times……I was wondering why Bauer has to sell both Solent licences to Nation, so they will have two in the Solent area, when Bauer have only one interest in Wave.. Global own the ex Ocean/2CR assets and broadcast Capital and Heart in the area on FM….? Curious what Nation will do as only really have one house ‘Brand’. With the Solent stations could the Breeze become Nation while Sam could become Greatest Hits Radio or Hits radio under a franchise agreement with Bauer in a similar way to Global and Communicorp ? Of course Ofcom will grant them a license, make a few half-hearted promises and they’ll let them have more areas, easily. Then we’ll have the same formulaic radio that we have had in the last few years. George Ezra, 10 times a day, anyone? https://youtu.be/s92DuPFfkpg << Use the hi-fi section on radiofeeds and forget fm and DAB by using this. Why is more Nation Radio a good thing? Because they aren’t Bauer or Global? Which isn’t saying much obviously.